It’s time to stop thinking of individual efforts to live as energy efficiently as reasonably possible as merely some kind of alternative lifestyle choice. Prudent use of resources — from industrial to household scales — will become more critical to maintaining quality of life as the world’s population continues to grow. Economic and environmental sustainability will hinge more directly on how effective we are at maximizing energy efficiency. So a commitment to energy conservation is not an optional lifestyle, it’s an imperative one, says Yueming (Lucy) Qiu. The assistant professor of energy economics in the technological entrepreneurship and management program in Arizona State University’s Ira A. Fulton Schools of Engineering hopes to aid the cause through research supported by a National Science Foundation CAREER Award she received earlier this year. The awards are given to faculty members early in their careers who show potential to become research and education leaders in their fields, and whose research pursuits align with national interests. Qiu is interested in ensuring we have the most accurate data, relevant statistics and precise analytical tools to guide us in developing effective practices and technologies for improving energy efficiency. The endeavor, Qiu explains, stems from a growing realization that a number of current energy-saving practices and technologies are not living up to the results predicted by engineering theories and models. That framework is an expansive one that will be constructed from mixing a diverse compilation of knowledge drawn from engineering, architecture, economics, behavioral and psychological studies, and statistical methodology. Plus, machine-learning techniques will be used to develop better predictive models. The project will also get input from an advisory board that includes 10 representatives from energy and technology companies, and help from Facebook with Big Data analytics. 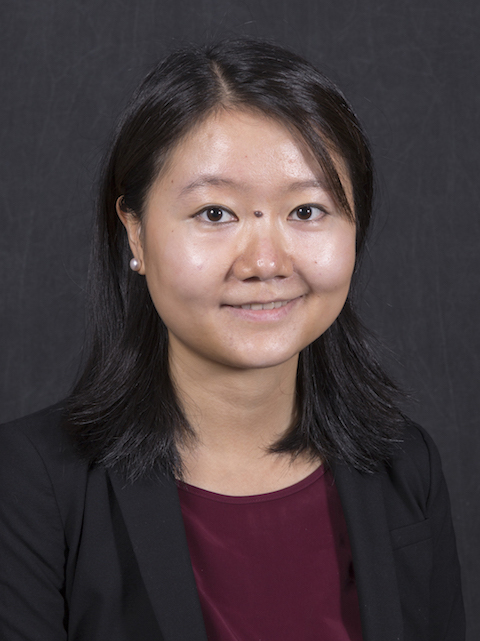 “We need a more cohesive view of the whole connected energy, environment, engineering, economic and consumer-behavior picture, so that we can develop models and theories that more accurately tell us the impacts that technologies and practices will have in the real world,” Qiu says. The project also has an array of educational goals. A series of workshops and seminars are planned to inform other researchers, students and industry leaders about research findings and outcomes. In addition, the research will be the basis for developing curriculum for courses to teach students knowledge derived from Qiu’s work. An open-access energy-efficiency information resource and surveys will seek to help raise public awareness on issues related to the research. “The subject is very timely. There is widespread concern about our energy consumption and meeting growing demand. We need to refine our environmental impact assessments in light of this. We need big-scale and small-scale solutions,” says Qiu, who holds a master’s degree in economics and focused on energy economics and energy policy studies in earning a doctoral degree from Stanford University. 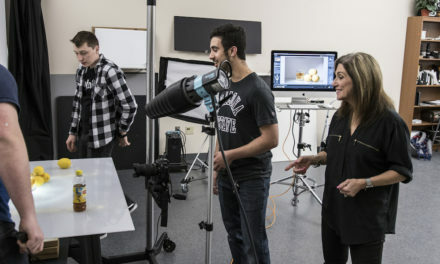 She has found her five years at ASU particularly rewarding because of the “collaborative environment” that has enabled her to find research partners among faculty members from a variety of disciplines, along with getting support from Fulton Schools leadership to explore research interests beyond traditional engineering pursuits.